You may have read our procurement services supplement in last month’s issue in which you can see all of our new and exciting procurement service from TUCO. If not, it’s still available online at University Business so please take a look. Whilst we are trying to keep up with the latest trends and simultaneously within our budgets, the cost of food and drink continues to fluctuate. We all know there can sometimes be a lack of support and not enough time to seek alternative ways to lower costs. Through our TUCO Research platform, benchmarking surveys, intelligence reports and case studies are available for everyone to view via our website. This insight is a powerful tool for caterers to gain market acumen and help catering operations take financial advantage. 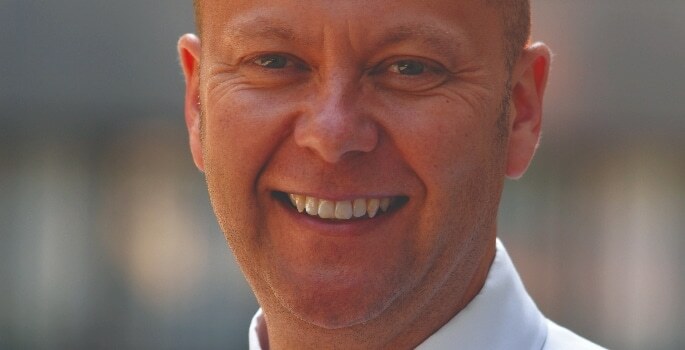 In support of this, TUCO has released its second TUCO Intelligence food and drink market report. The latest report finds two major changes since the first. It focuses on the recent rise in national minimum wage, up from £7.50 to £7.83 for 25+ (£7.38 for 21- to 24-year-olds), and the introduction of a sugar tax on soft drinks which will evidently affect our industry. TUCO members climbed Ben Nevis last month, in aid of its charity Mary’s Meals. 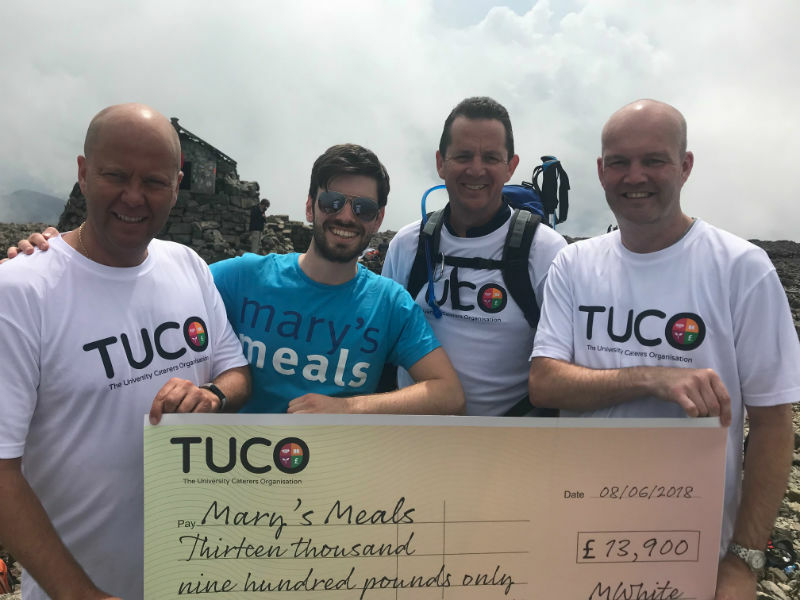 Not only have we been busy launching new procurement services and the latest TUCO intelligence report, a dedicated team of TUCO members climbed Ben Nevis last month, in aid of our charity Mary’s Meals. We raised £13,900.00, which is the sum required to feed 1,000 children in school for an entire academic year. We are extremely grateful to all of those that took part and those that supported with donations. A big thank you to all of you!